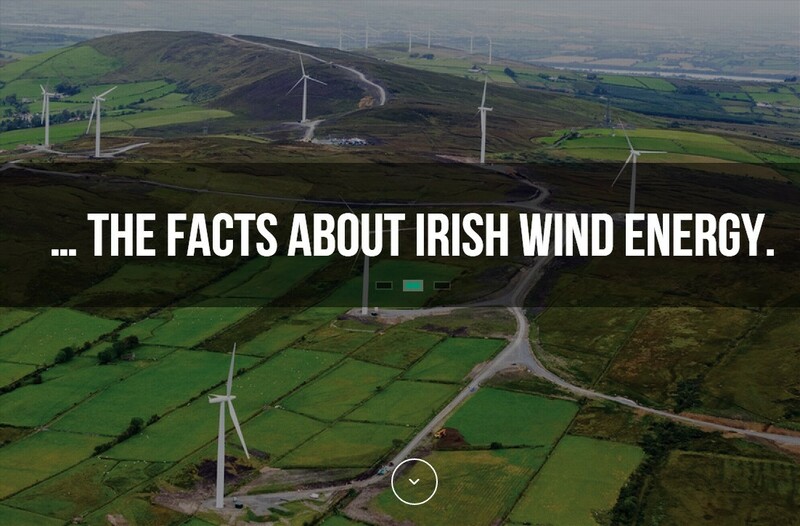 The Irish Wind Energy Association has, this lunch time introduced a new website, www.windfacts.ie to share the facts on Irish Wind Energy with the general public in Ireland. The website contains a range of information and facts on wind energy, including the ability to view in real-time how much electricity is being generated in Ireland at any given time using wind energy. “I’m happy to report that at the time of launch this lunchtime, 29% of our electricity was being generated by wind energy,” said Kenneth Matthews, Chief Executive of the Irish Wind Energy Association (IWEA). “The new website, which we’re still evolving and will continue to develop in the coming weeks, is very much intended as a consumer resource, designed to complement the website of the Irish Wind Energy Association.